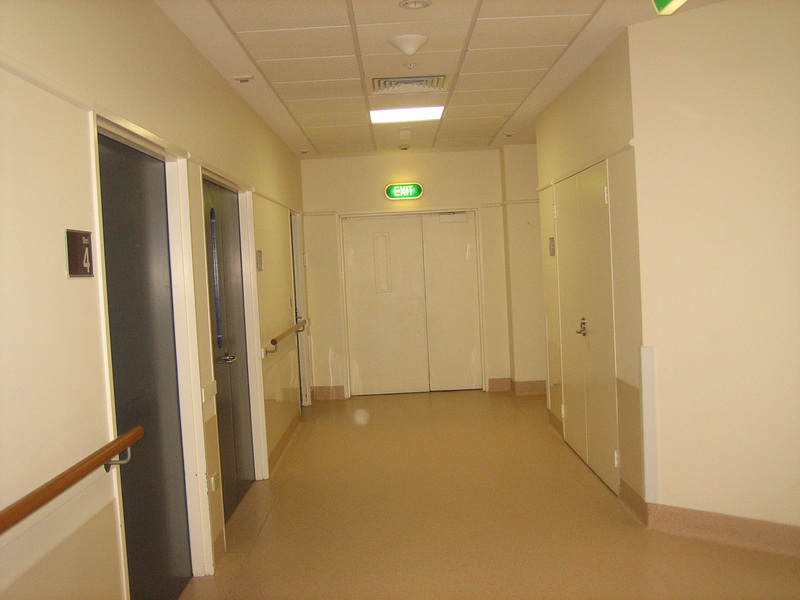 In 2012, as part of the Department of Health’s Improving Care for Older People initiative, Western Health identified its secure dementia unit at Sunshine Hospital as an area needing review. 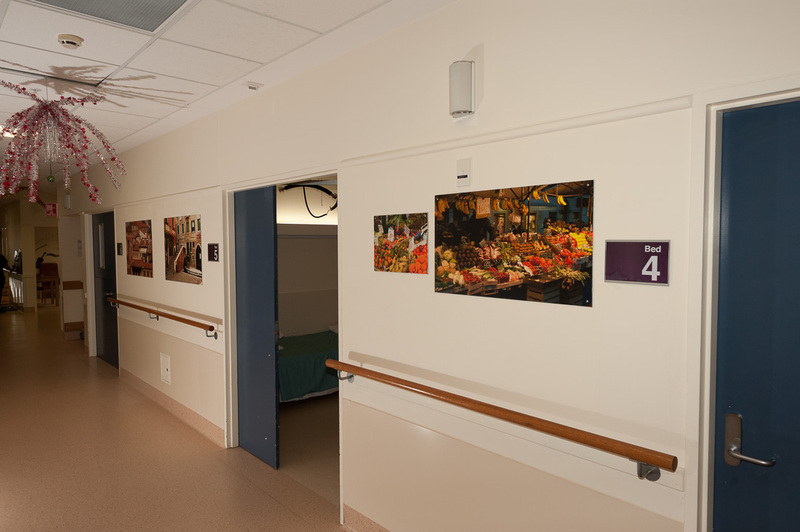 This ward provides complex assessment, evaluation and care planning for patients with moderate to severe dementia. Patients present with behavioural and psychological symptoms, the majority being discharged directly to residential aged care. 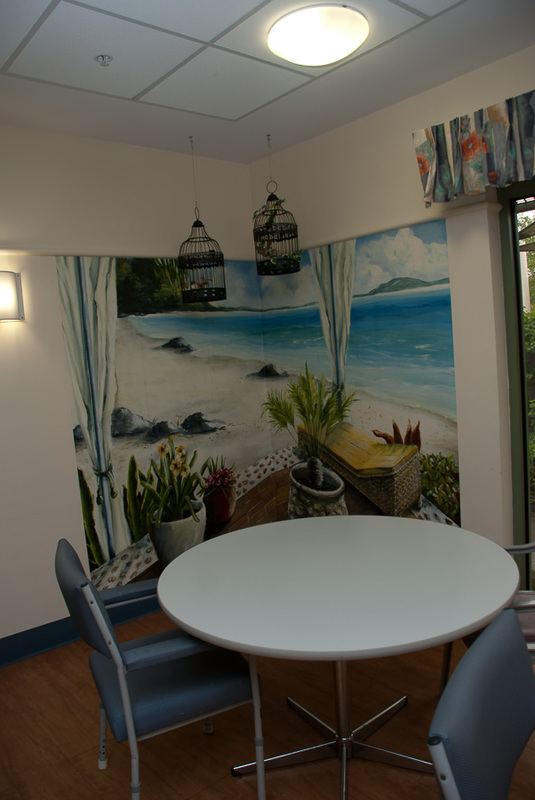 Despite being recently refurbished, the ward remained sterile and non-dementia friendly. To assist orientation and way finding. 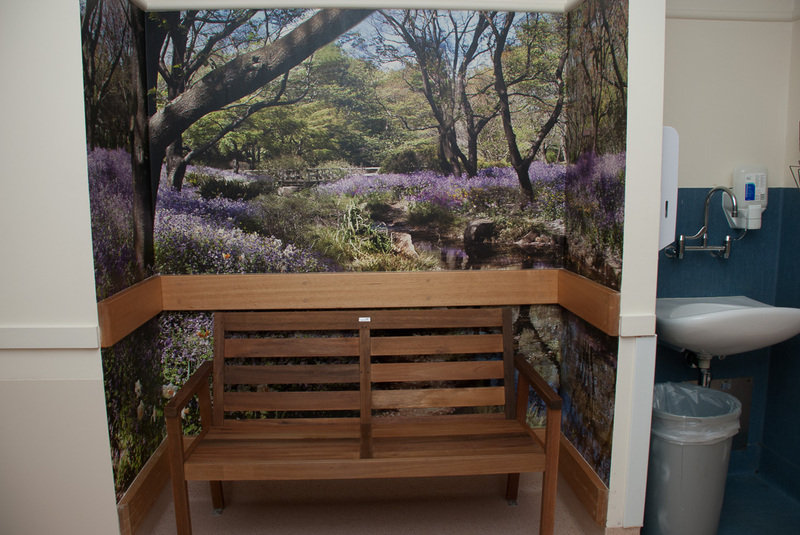 To create a less clinical environment to improve wellbeing and mood. To stimulate meaningful activity, modify behaviour and therefore the need to medicate patients. To provide a sense of enjoyment. The project group had to be creative to overcome the many challenges posed by the healthcare system to meet the desired objectives. Sterile white walls and long corridors were transformed. 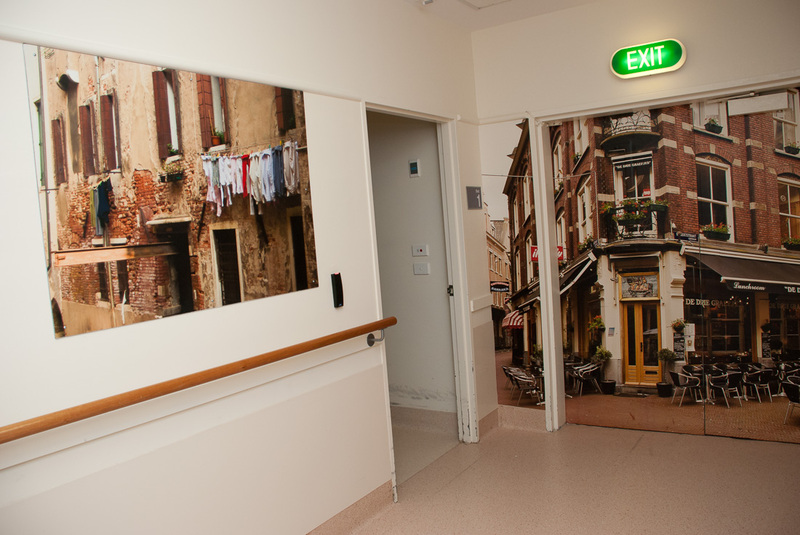 Themed corridors of photographs and tropme l’oils, tactile art and new pictorial signage were some of the outcomes. The project was not only about the transformation of the environment but also about a cultural shift beginning to challenge set ideas and creating an environment where art was viewed as a significant part of health and wellbeing. Photographers used for the project included Helen Dittirch,Bob Clothier,Andrew de Wijn and Lindy de Wijn. 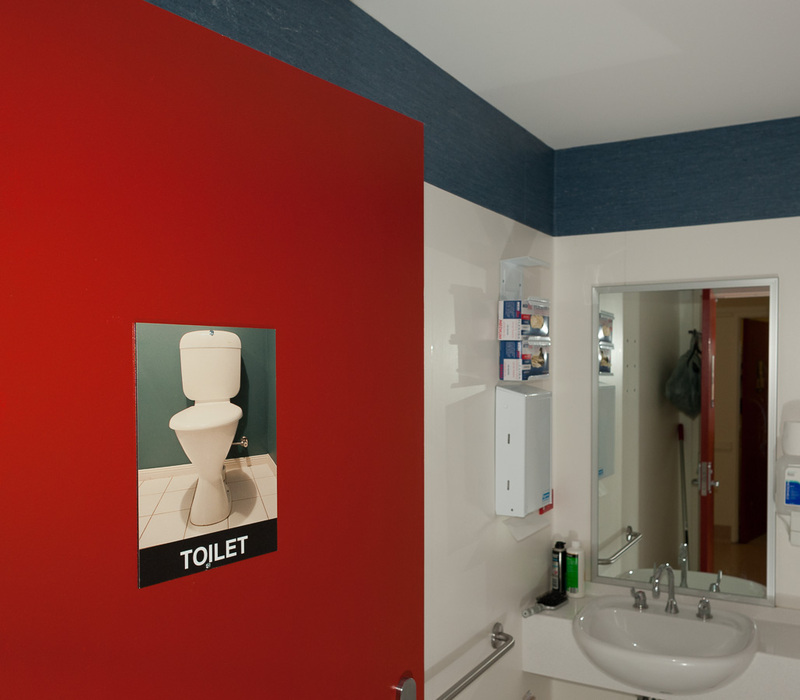 The painting of the toilet doors and improved signage was so successful for way finding it has been implemented on several other wards at the hospital. 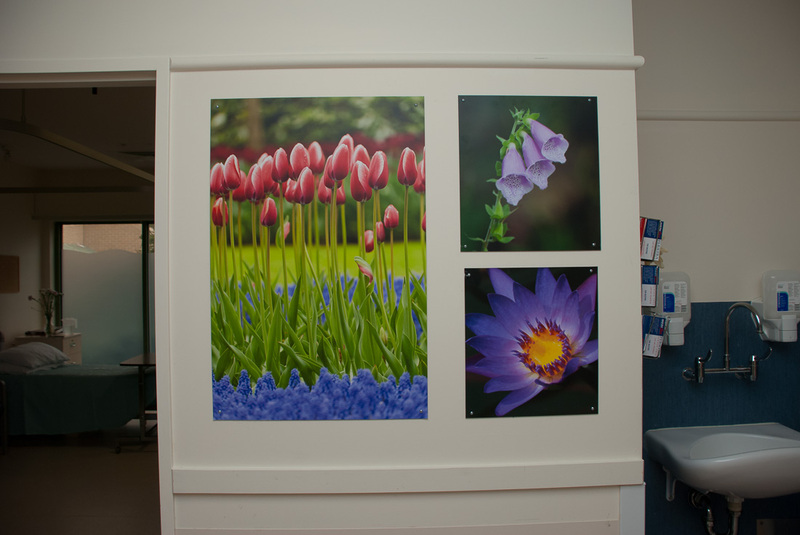 This tactile mural was designed to fit the space opposite the nurses station to distract and occupy patients.